Light is a miraculous phenomenon. Our way of living, what we experience and observe is to a great extend determined by lighting. Every area has unique characteristics and amenities which can be enhanced by the appropriate use of lighting. 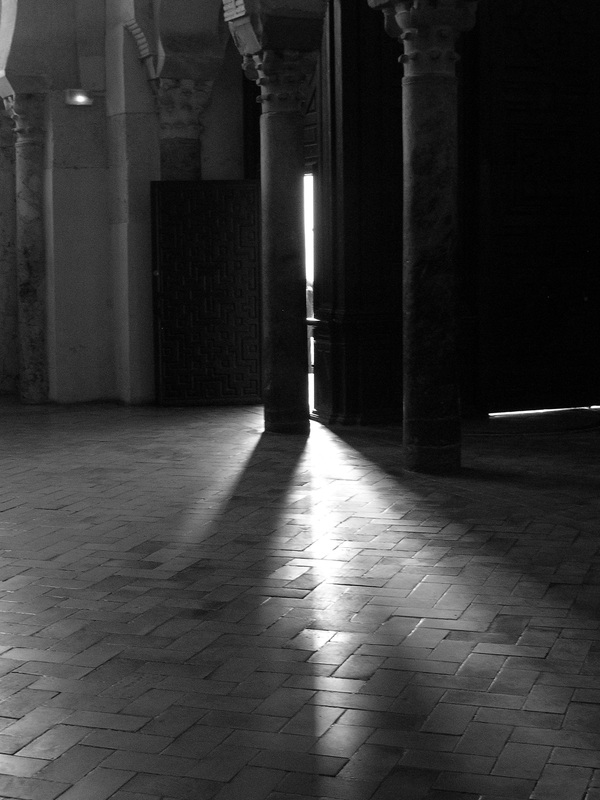 Shadows and darkness are inseparably connected with light and space. C.Light.Wise uses lighting to build a foundation to optimise the experience of an area or space. Trough carefully positioning and adjusting the lighting with the existing elements, lighting and space coalesce. A combination between curiosity, enthusiasm, clear communication and cooperation between the concerning parties contribute to the creation of an optimal result.